He may be a French Bulldog but this pup doesn’t have any French snark, only French amour! Henry, the French Bulldog owned by Ryan Stewart ’08, the Director of Class Giving. 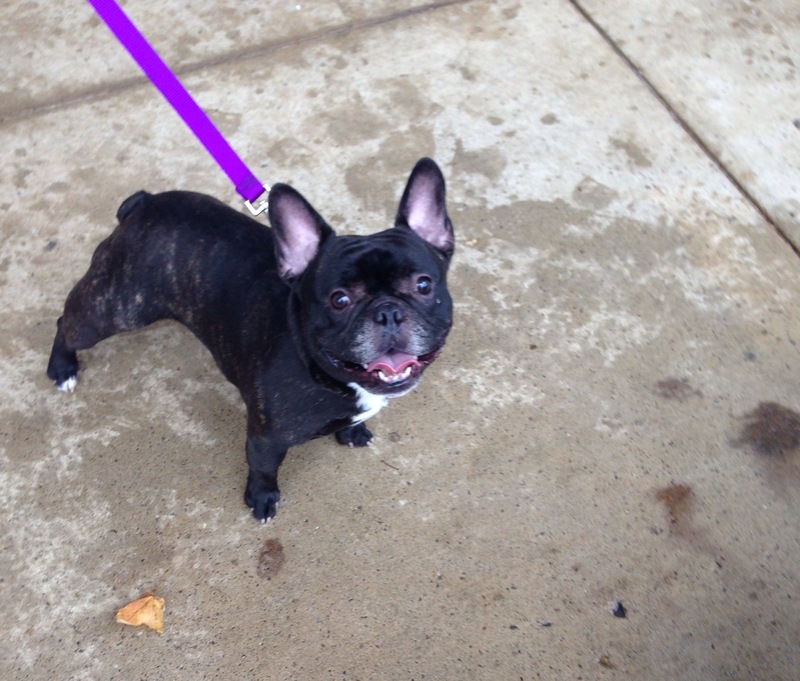 Henry is a black French bulldog who adores attention and blue rubber balls. You’ve probably seen this adorable dog at his favorite spot on campus, Middle Path. Learn more about Henry after the jump!